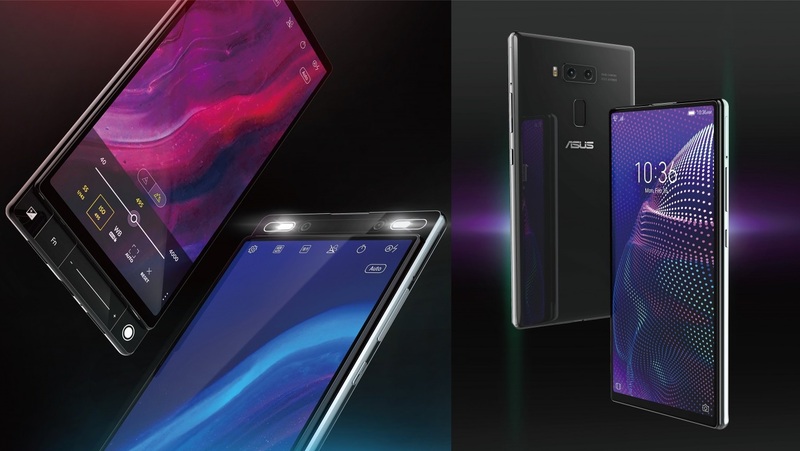 For their Asus Zenfone 6, the company is considering different design options. For instance, we may be receiving a dual slider design. 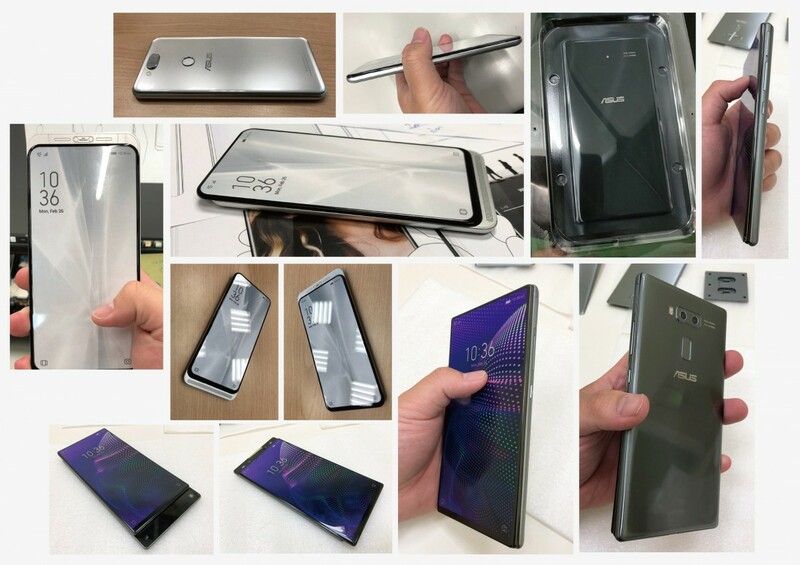 Here are some renders revealing possible designs of the new 5G enabled phone. As you can see in the first image, the slider either reveals a dual selfie camera setup at the top or a loudspeaker at the bottom. Next to the cameras, there are two big LED lights which will do wonders for nighttime selfies. Such design allows for a bigger display with no notches or holes of any kind. We think that the second version of the design looks weird. Take a look. There we can see the cameras at the top again, however, at the bottom, there are some extra camera controls. When the slider is down, the display covers the bottom part which means that these controls can’t be used for selfies. Also, it’s unclear whether that part is actually the display of just additional capacitive buttons. We must say that we like the first design better. What’s also interesting is that the company didn’t stop at the renders. They have actually produced dummy units of both these designs so that they could test how they sit in the hand. Anyway, these are still only renders and dummy units, and we don’t know if they will reach an actual device. On the other hand, they might be showing the design of the upcoming Asus Zenfone 6. The new phone is coming on May 16, and it will probably have an uninterrupted display with no notches or holes of any sort.